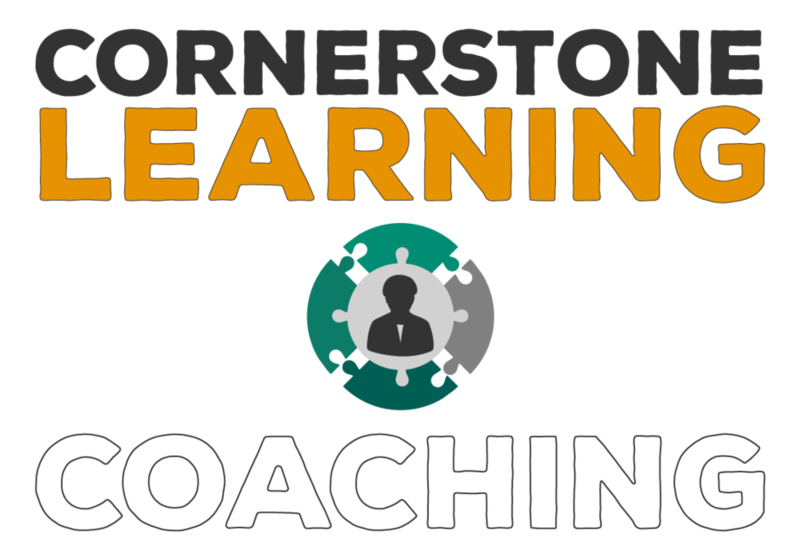 Our purpose at Cornerstone Learning is to inspire, enable, facilitate, and develop the leader in everyone. That purpose drives all we do, so in an effort to better live that purpose we have created this DESTINATION: SUCCESS portal. This interactive community will provide knowledge, insights, and tools to develop the best of the best next generation leaders and leadership practices. It will be a place to share ideas, opportunities, and challenges in leading at every level and along the way we will highlight the best of these individuals, recognize their accomplishments, and learn from their impact. We are excited and welcome you being a part of this dynamic, future-focused DESTINATION: SUCCESS. An important part of DESTINATION: SUCCESS is the recognition of others. Please use this form to submit an instance or story of 'role model' leadership you have recently experienced. As we have stated, our passion is to develop the leader in everyone so this instance can be anyone around you who is showing true leadership; whether it is your immediate boss, the CEO, a peer, or even just a friend on the weekend. At the end of each month we will choose our favorite DESTINATION: SUCCESS submission and post it below. Each month's winner will be contacted to let them know they won and will be sent a gift of recognition! We will post the submission winners here, so start submitting now! You can find additional resources and services on our website by clicking on the icons below.